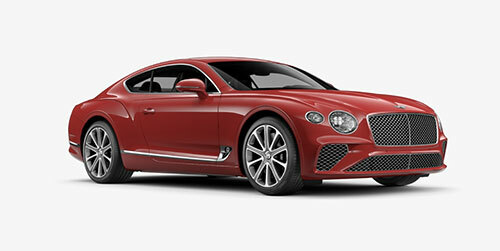 On sale ever since 2011, the Bentley Continental GT has always been a best-selling model for its class. 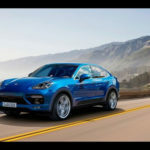 The truth is that when you look at the most luxury brands, it will be difficult for one to have as many sales as the Continental GT, even if you’re considering the huge success of the Bentayga SUV. 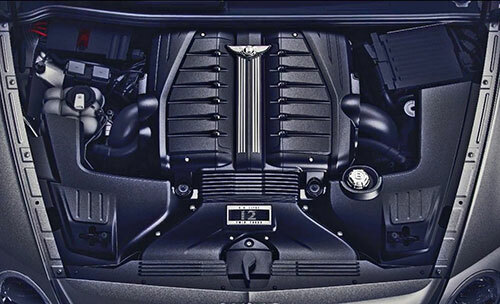 However, as with everything, some details were already missing on the Bentley Continental GT. 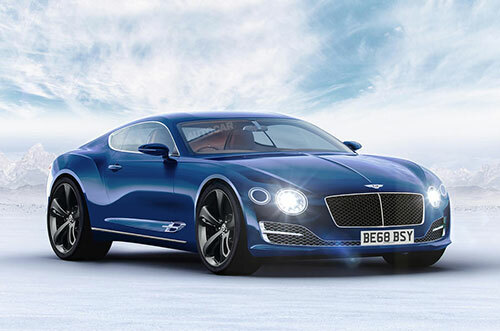 So, Bentley decided to release the new 2018 Bentley Continental GT. So, let’s take a look at what you can expect of this third-generation of the Continental GT. Make sure you get all the car information you need as well as more car insights. According to most of the rumors that we have been reading and hearing about the 2018 Bentley Continental GT, we are expecting to go on sale early next year. Even though there are no official prices by Bentley just yet, we are expecting to see an increase of the 2018 Bentley Continental GT price. 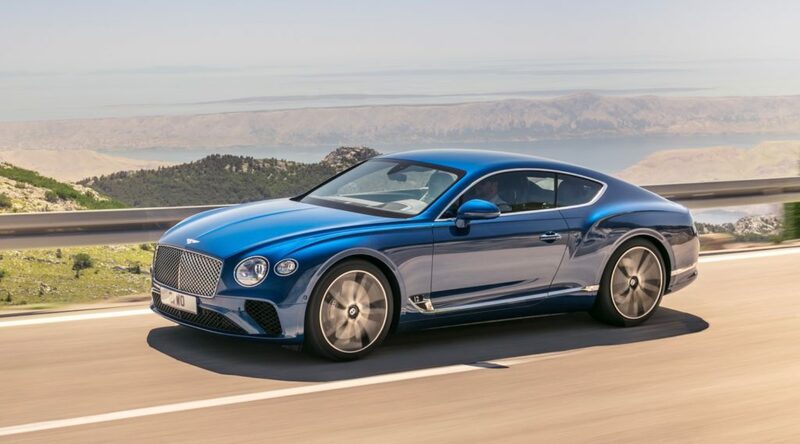 Considering that the current Continental GT generation is being sold by $214,600, we are expecting to see the 2018 Bentley Continental GT price at around $220,000. One of the things that we noticed on the 2018 Bentley Continental GT is the fact that it is longer than the current generation. This means more space between the front and rear axles, so, more space inside the cabin. You will be able to choose four different drive modes – Sport, Comfort, Bentley, and Custom. So, you can be sure you’ll never get tired of driving it. In addition, you can also expect to see the Bentley Dynamic Ride included that will not only improve the handling and the ride as it will adjust the car’s roll. During the launch, you will be able to get the 2018 Bentley Continental GT equipped with a 6.0-liter W12 petrol engine which is capable of producing 626 of horsepower, more 44 of horsepower than the current generation engine. 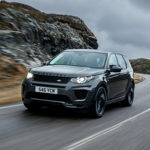 However, after the launch, you’ll also have the option of choosing a more affordable 4.0-liter V8 engine. 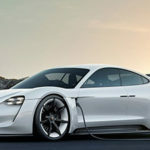 This engine is also used on the Porsche Panamera Turbo. As you should expect, the 2018 Bentley Continental GT interior is luxurious with a lot of hand-finished chrome details, veneers, and expensive leather. The seats feature 18 different adjustable positions and they are incredibly comfortable due to the center panels they include. Plus, massage functions, as well as effective cooling and heating, are some of the features that are also included. One of the things that we really liked in the interior of the 2018 Bentley Continental GT is the rotating display in the center console. While when you step in the car you’ll only see a veneer finish when you turn the engine on, it will rotate and you’ll see the biggest Bentley touchscreen so far – a 12.3 inches display. You will also have available 3 analog dials – a chronometer, a compass, and the outside temperature. For the first time, Bentley decided to incorporate a digital driver’s instrument panel. At launch, you’ll have two different option packs – the Touring Specification and the City Specification. 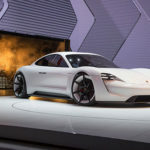 The first one includes features such as head-up display and night vision with an infrared camera, active lane assist, and adaptive cruise control with traffic jam assist. The City Specification includes a top-view camera, automatic emergency braking, traffic sign recognition, pedestrian warning, and hands-free boot opening.